David Bowie’s birthday is January 8, and this coming January the music icon would have been 70 years old. 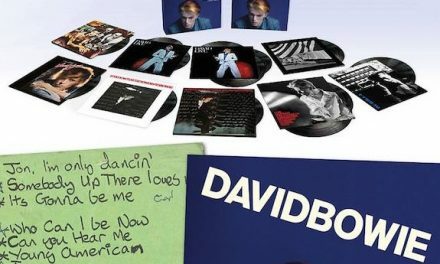 To honor his 70th birthday, Bowie’s collaborators and friends have organized “Celebrating David Bowie” concerts in London, New York City, Los Angeles, Sydney, and Tokyo. Below, you can find the dates for the upcoming shows. 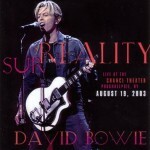 According to an event description on Terminal 5’s website each event will “aid local charities,” and features “a core two dozen musicians traveling plus many local, regional, and national musicians.” The core ensemble includes Bowie collaborators Mike Garson, Adrian Belew, Earl Slick, Fishbone’s Angelo Moore, Gaby Moreno, Bernard Fowler, Joe Sumner, and more. The London show at O2 Academy in Brixton will also feature actor Gary Oldman. 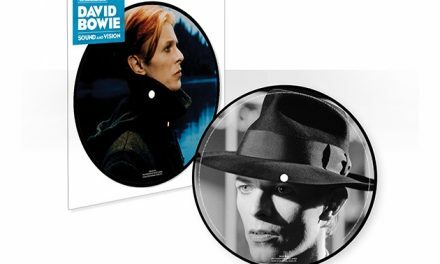 Last month, Bowie’s art and furniture collection were sold in a two-day Sotheby’s auction that garnered a total of £32.9 million ($41.1 million).